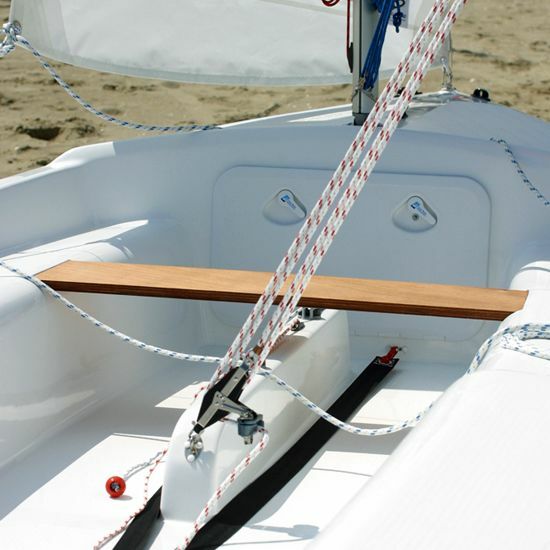 Following the numerous requests received by owners of the Tridente line to build a boat that maintained the same characteristics, but easily transportable on the roof of a car and simply launched from a beach front, we created the SKIPPER. 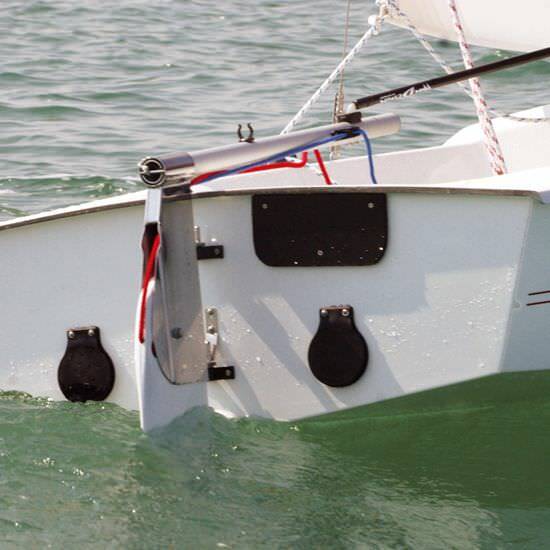 A very adaptive dinghy that may be used as a sail boat, small motor boat with an outboard motor and for the fitness group also as a rowing boat. 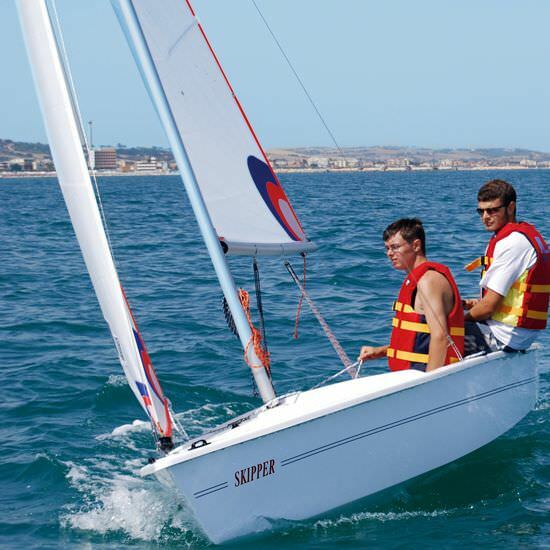 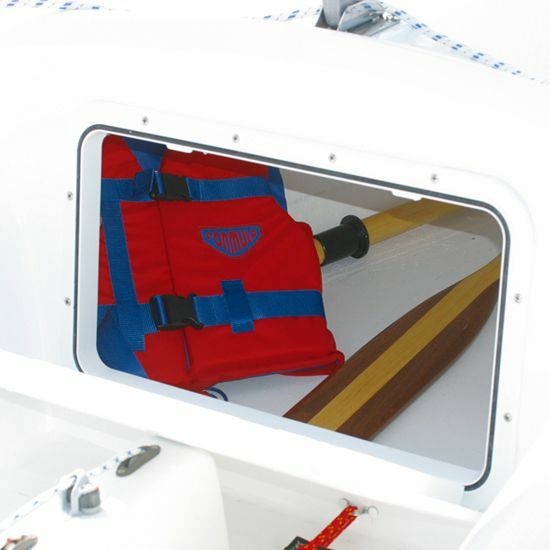 A comfortable cockpit with ergonomically designed seating, various lockers for small objects on board, a generous sail plan which can be readily reduced in a fresh breeze and simple deck fittings makes SKIPPER the Ideal centreboard dinghy for new boat owners.